Our customers come back to us again and again because they know our tyres are great quality and are always at a great price. 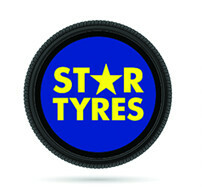 Let our specialist staff take care of your tyre needs. For a free quote, call us on 01772 651 745, or contact us using the enquiry form on our contact page.